David Cox admits the hand of history is weighing heavily on embattled Cowdenbeath. A Chris Templeman goal gave Montrose an important win and extended their lead at the top of the table to four points. Brad Smith is adamant Cowdenbeath can still climb off the bottom of League Two after they claimed a deserved draw away to Annan on Saturday. 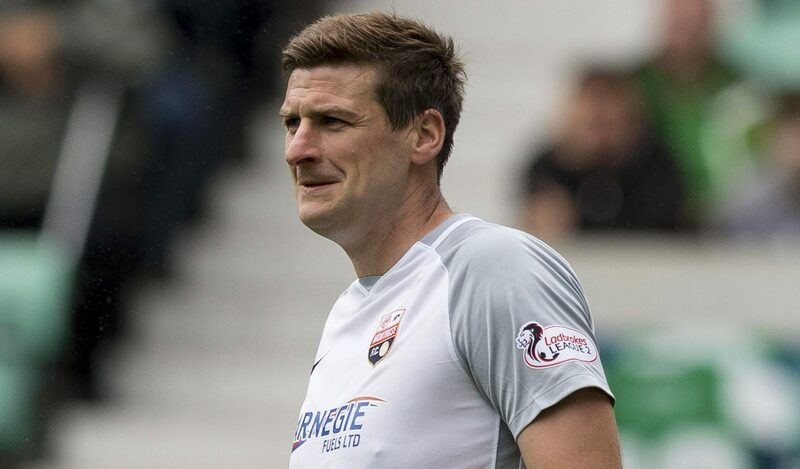 Stewart Petrie watched his side beat Elgin City 3-0 to go six points clear at the top of League Two, but the extremely focused Montrose gaffer is keeping his feet firmly on the ground. A scintillating first-half performance from Montrose was enough to see off the challenge of Berwick Rangers and move clear at the top of League Two. Montrose manager Stewart Petrie was left reflecting on two points dropped as his team were held at home by an Annan side that played for more than 20 minutes with 10 men.